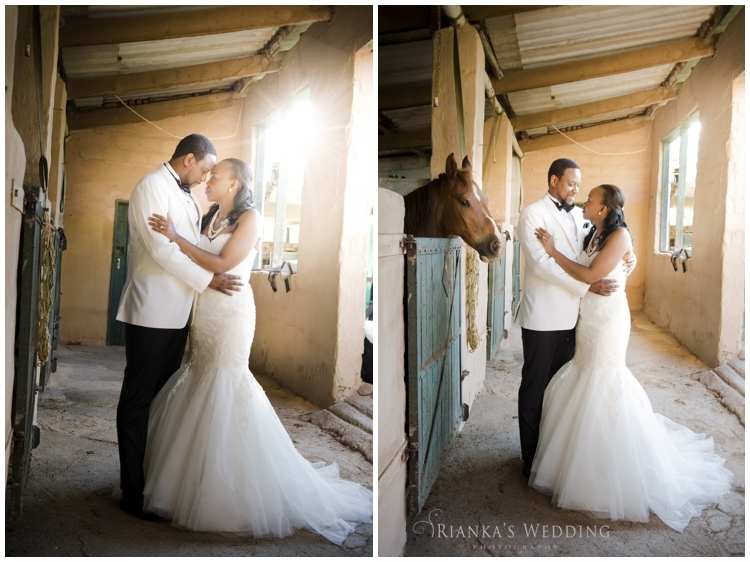 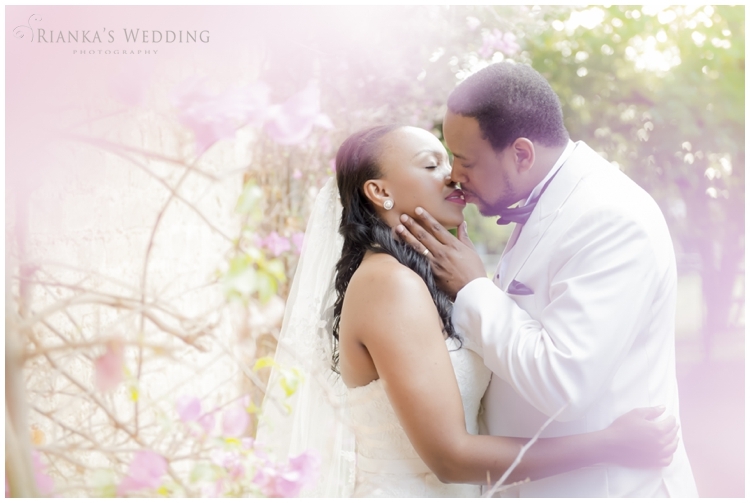 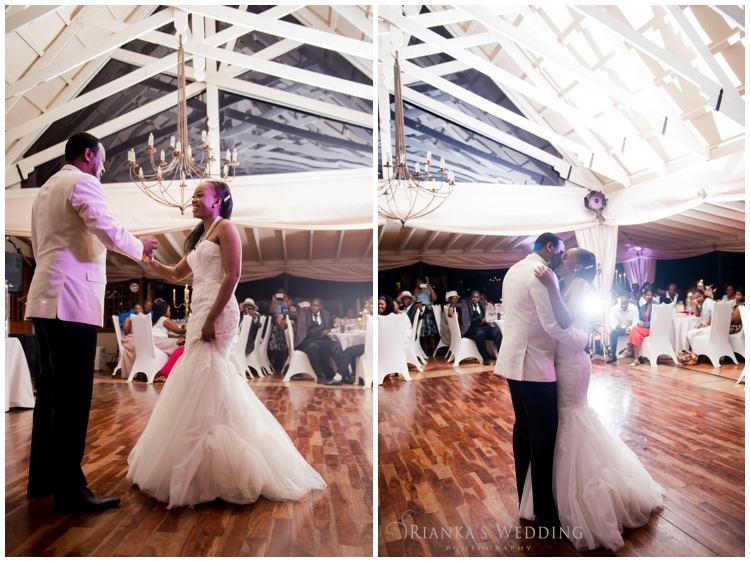 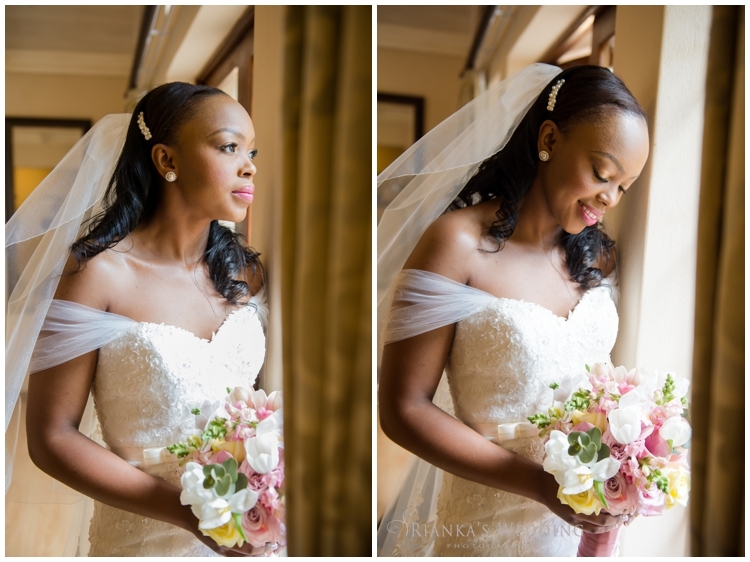 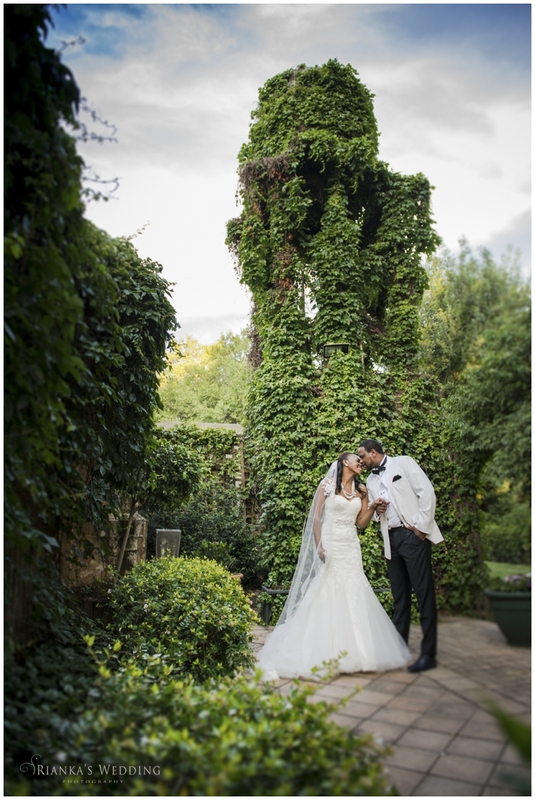 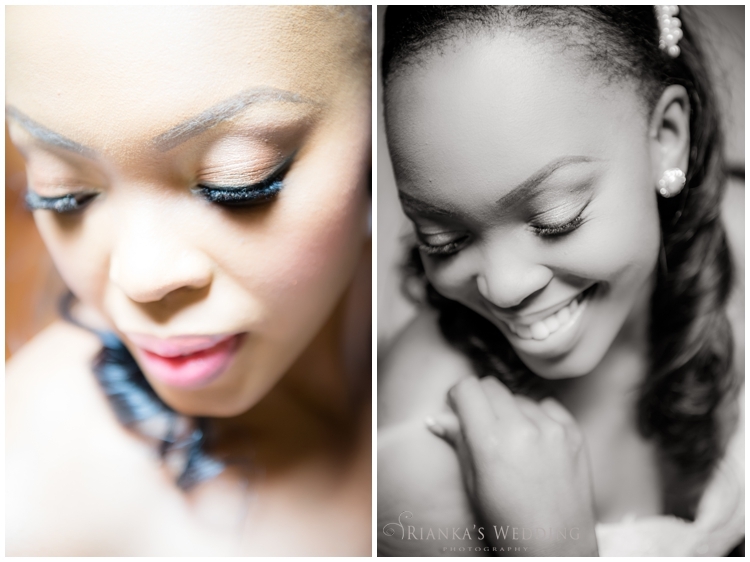 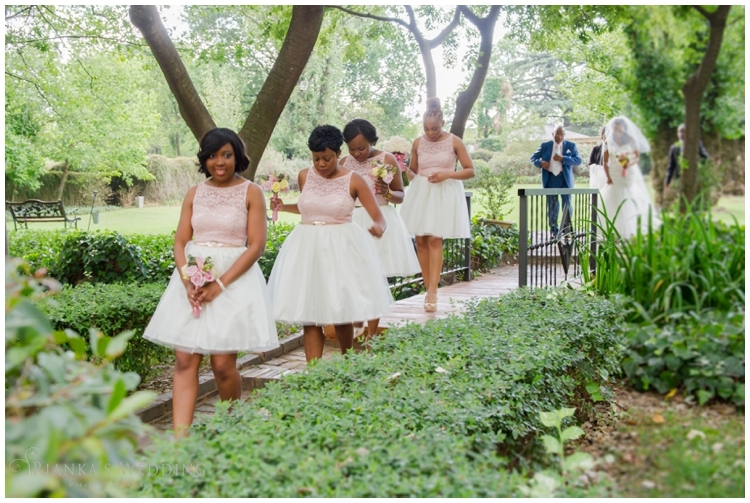 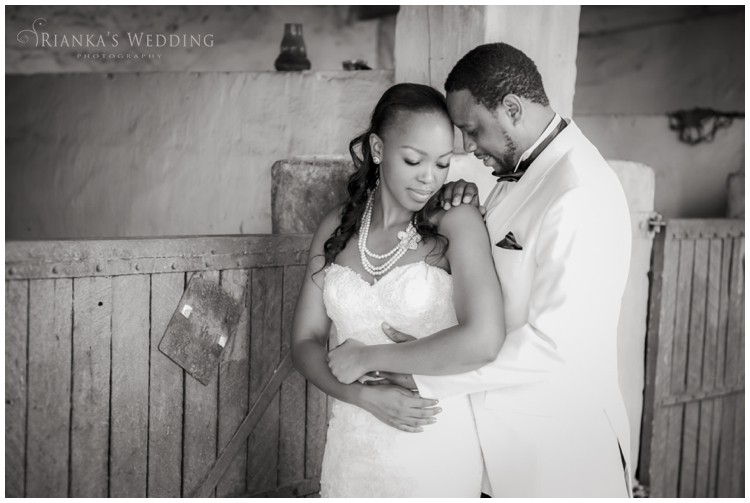 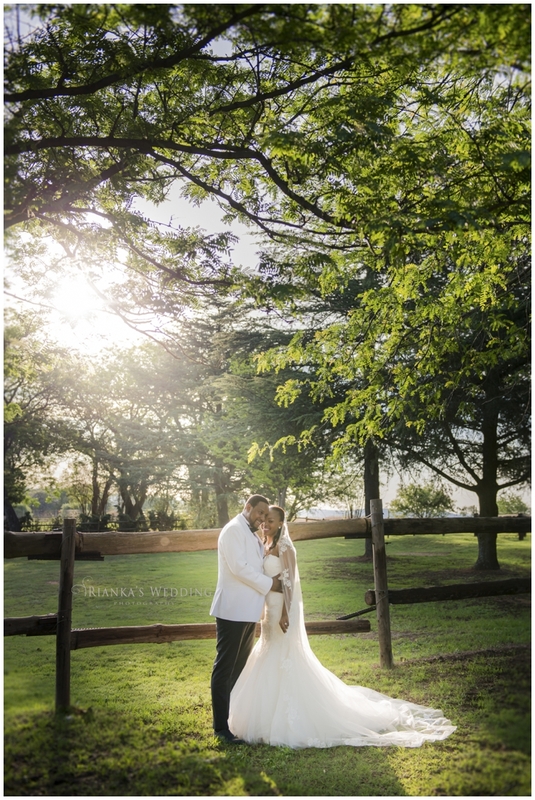 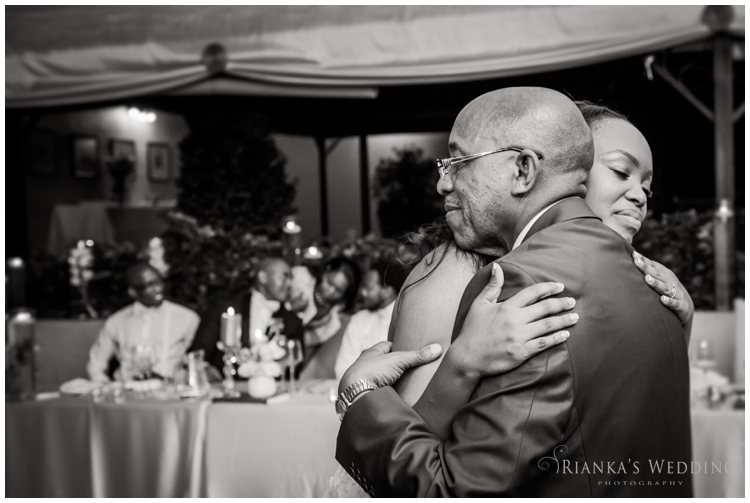 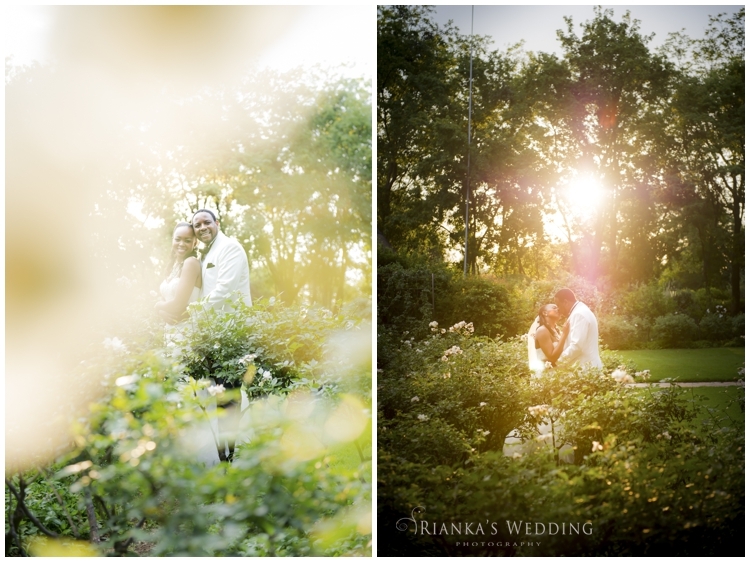 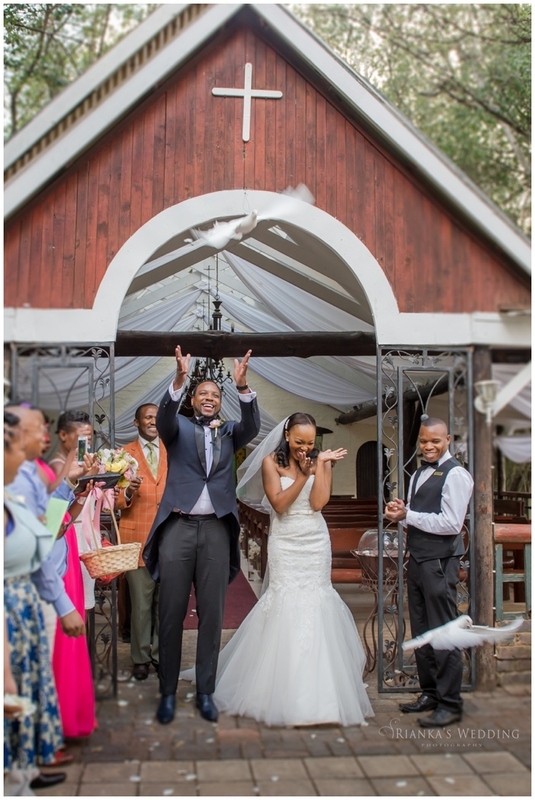 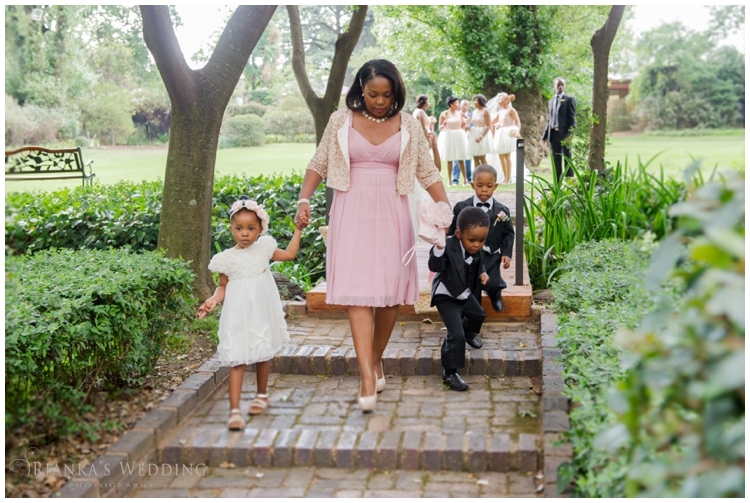 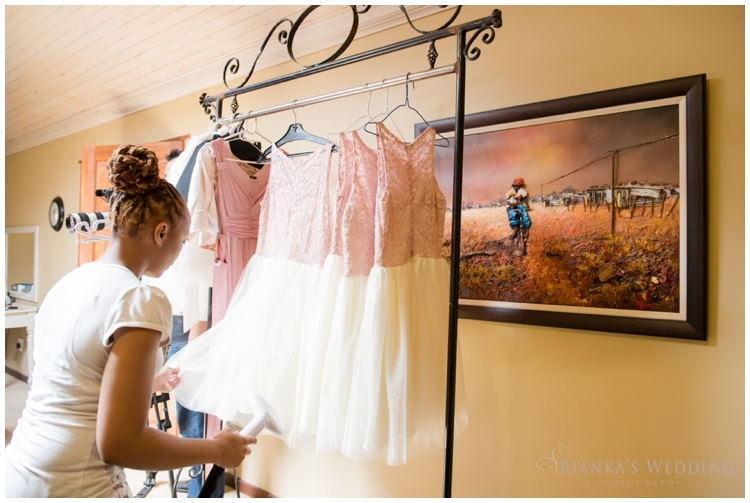 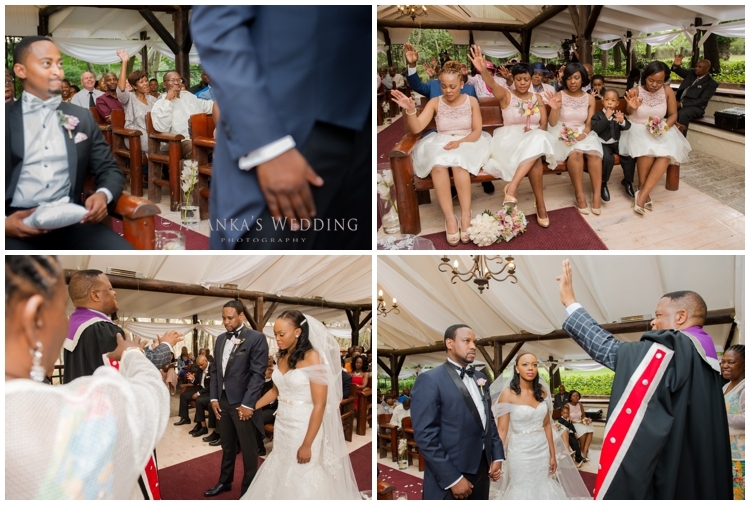 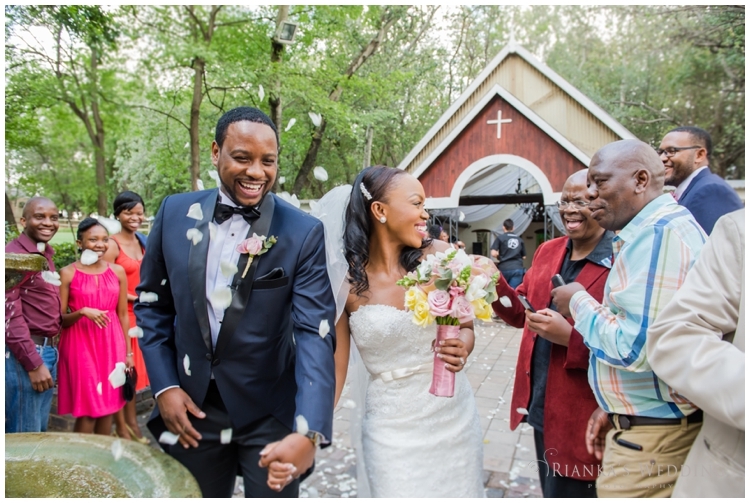 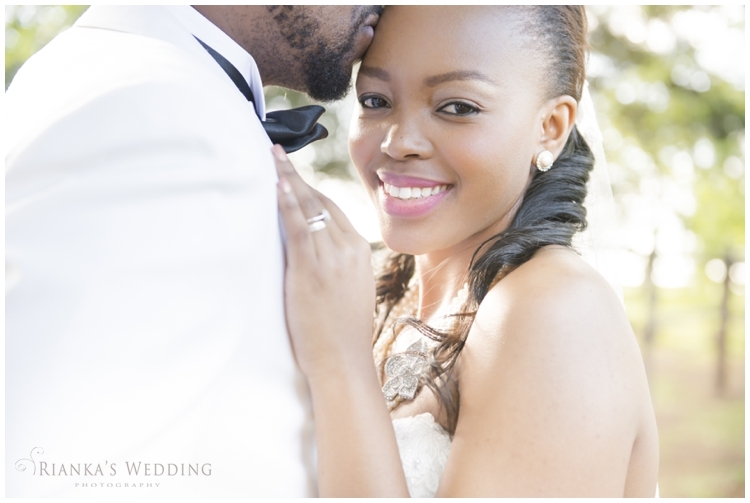 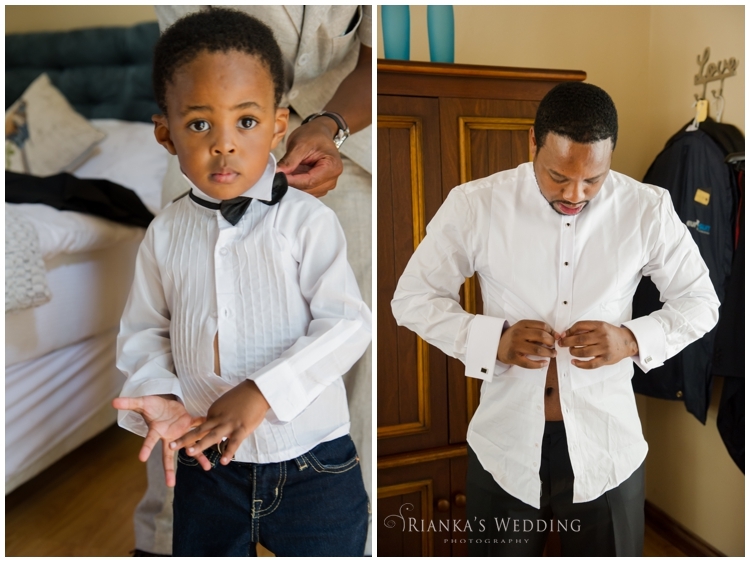 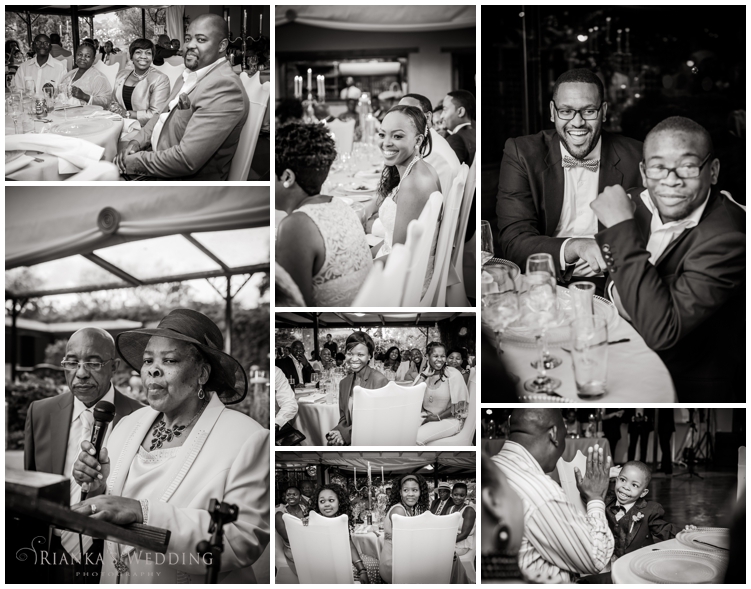 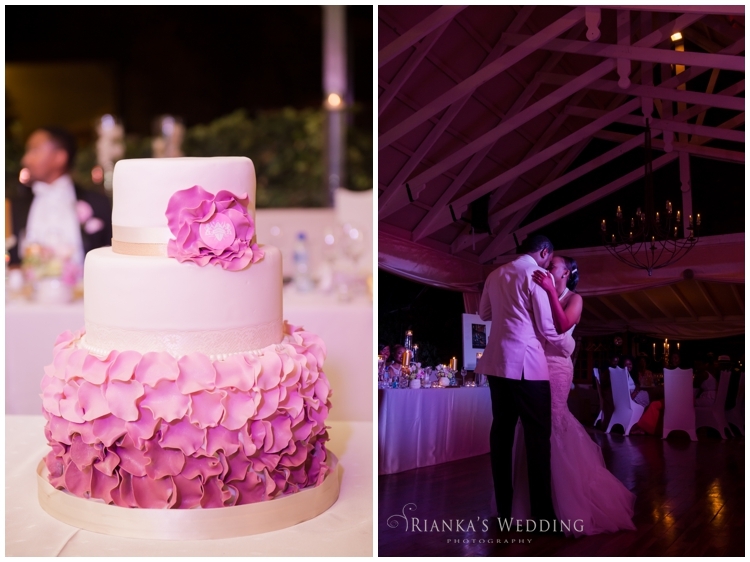 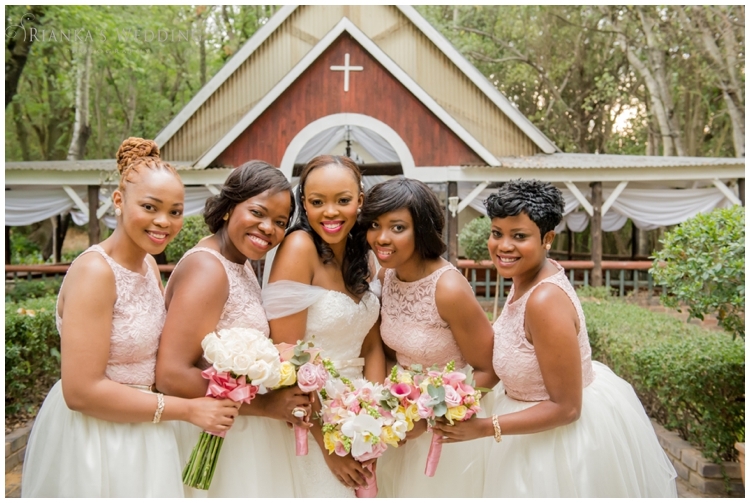 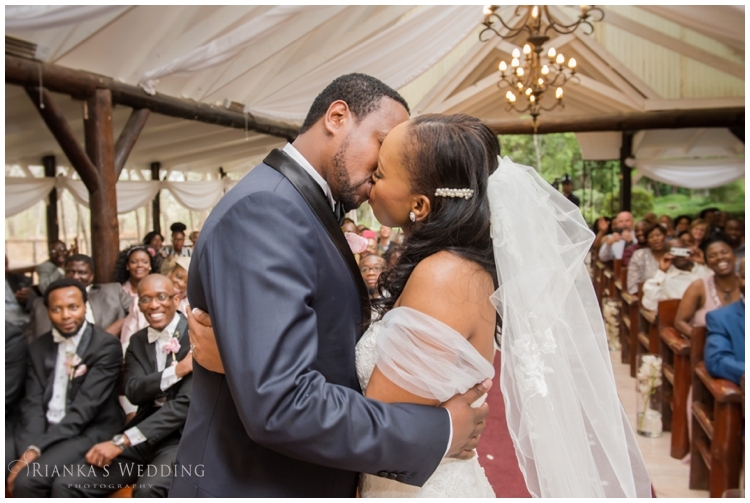 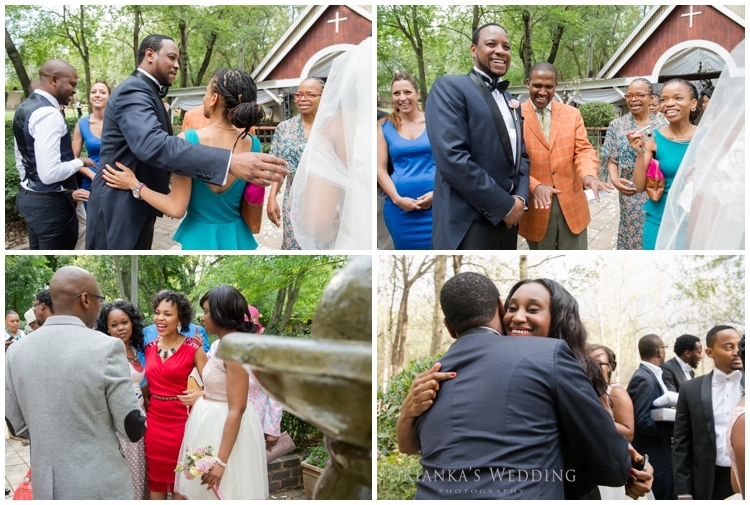 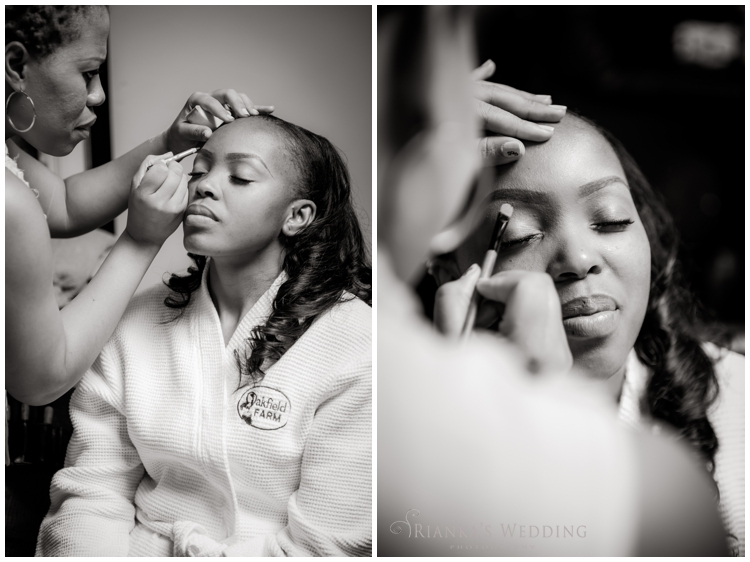 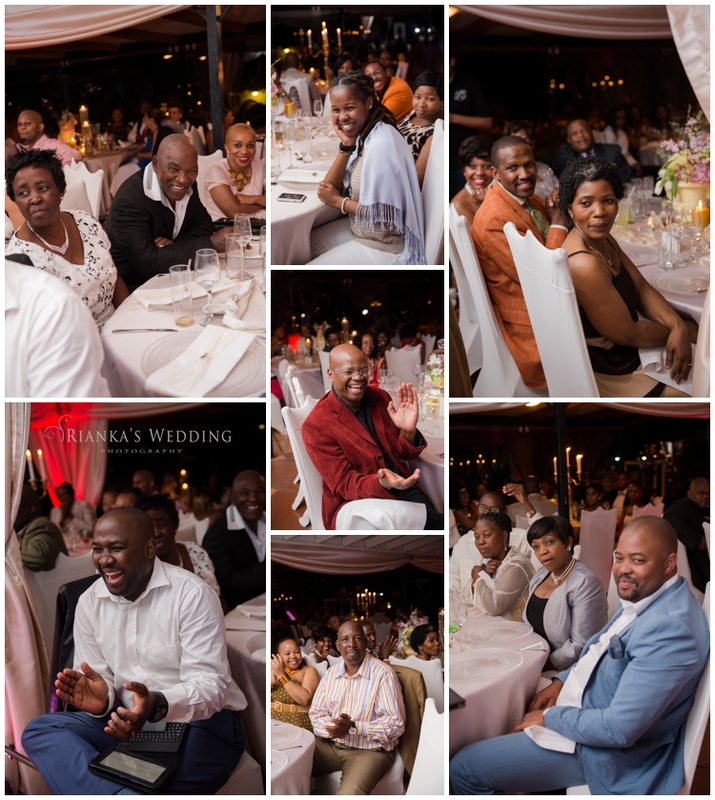 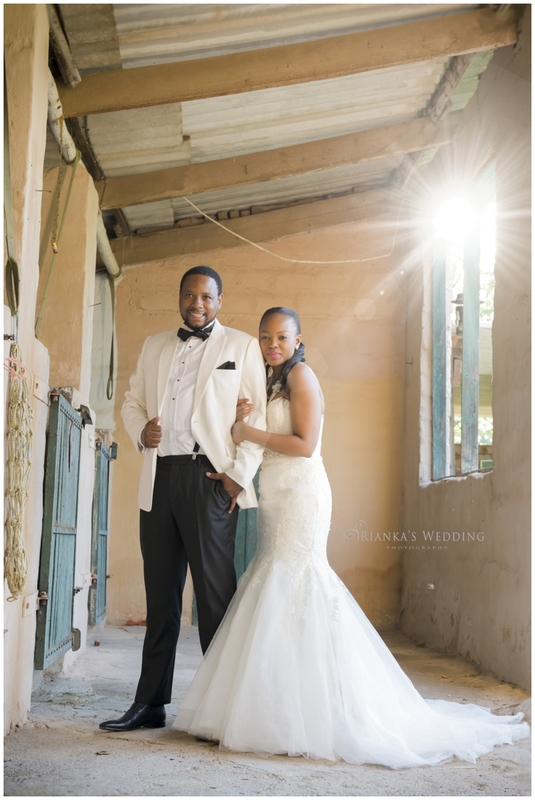 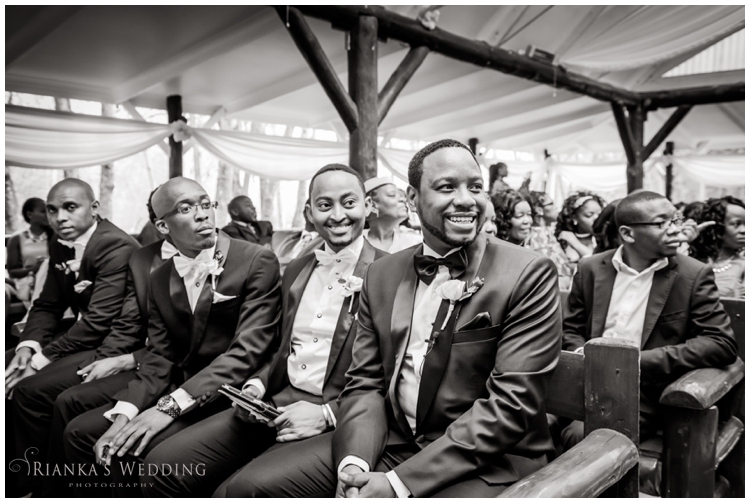 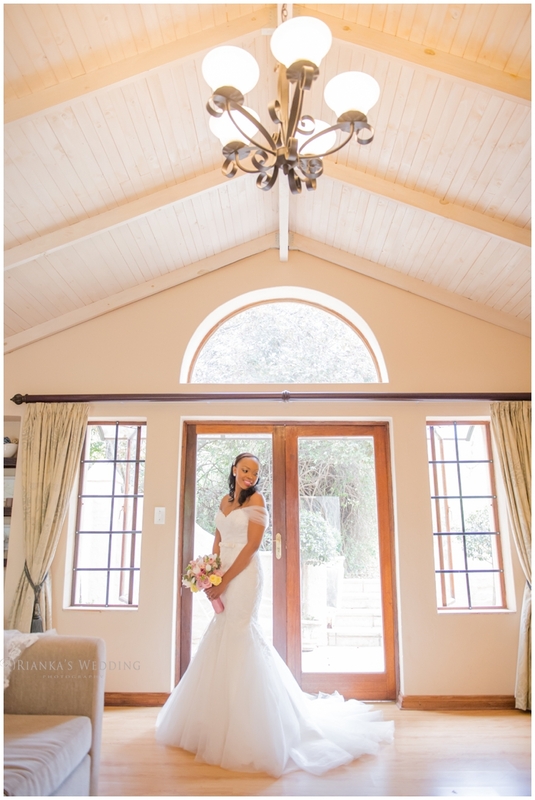 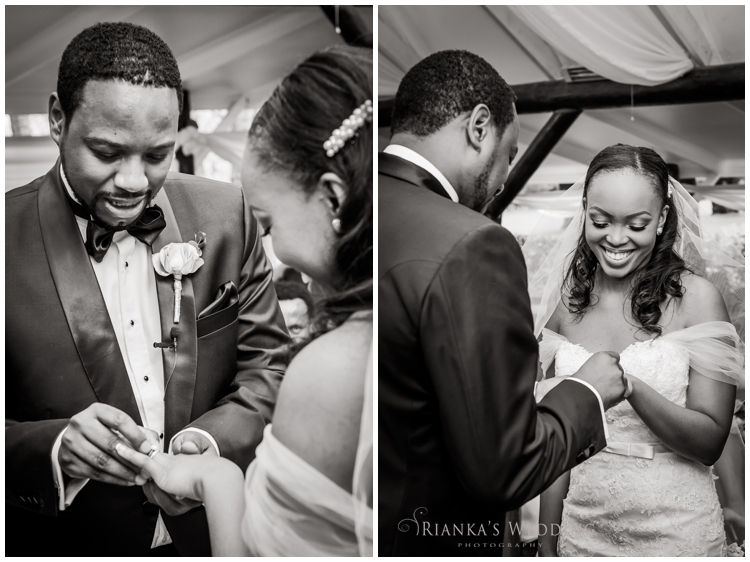 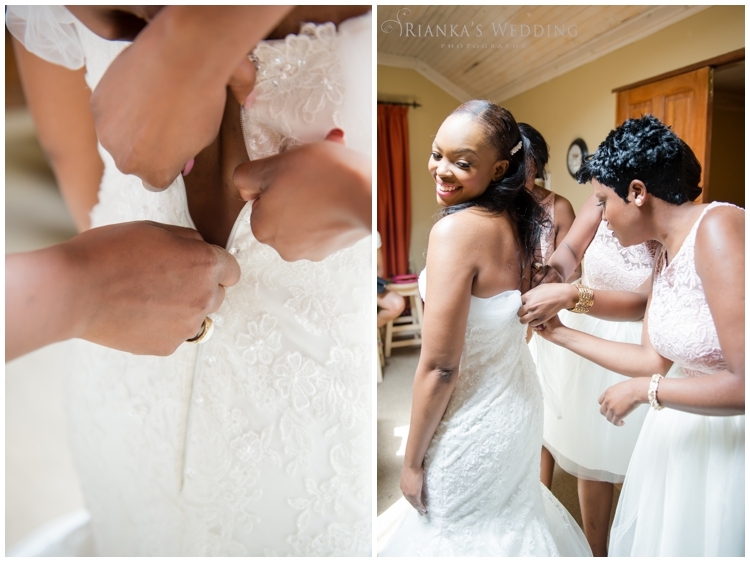 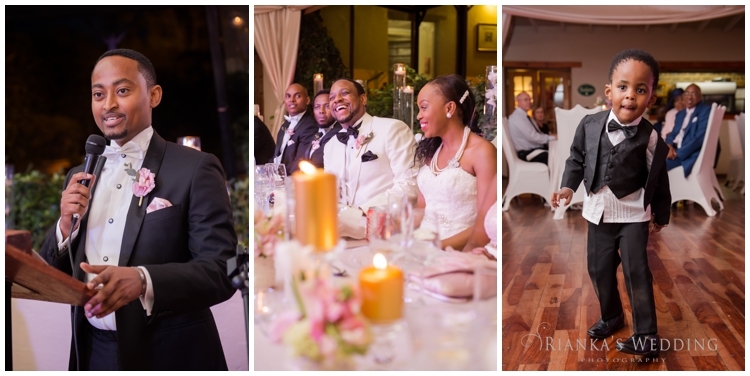 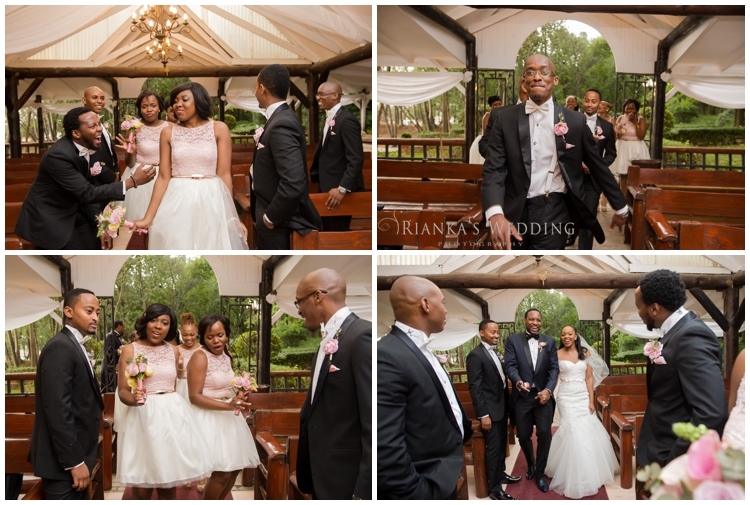 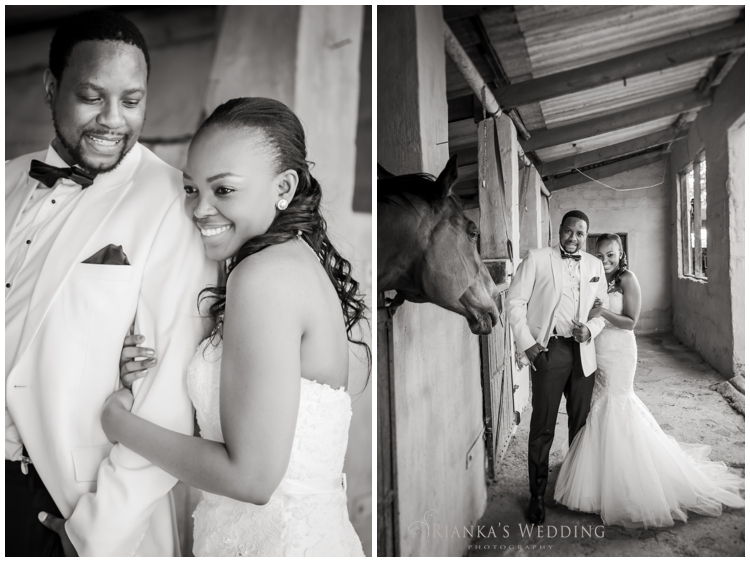 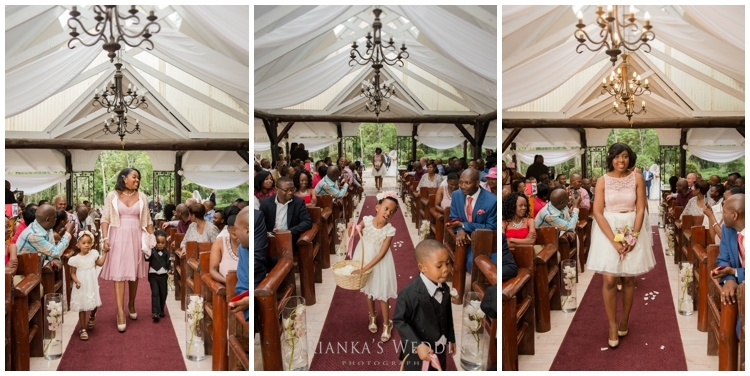 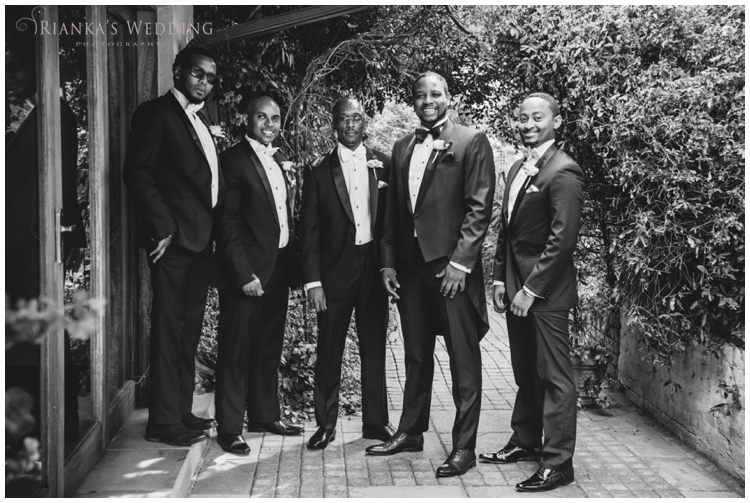 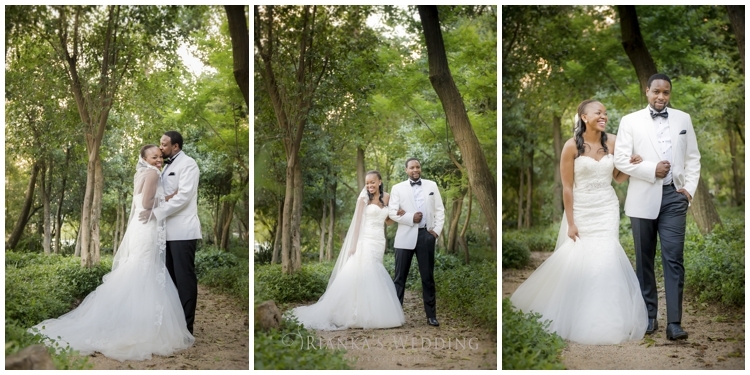 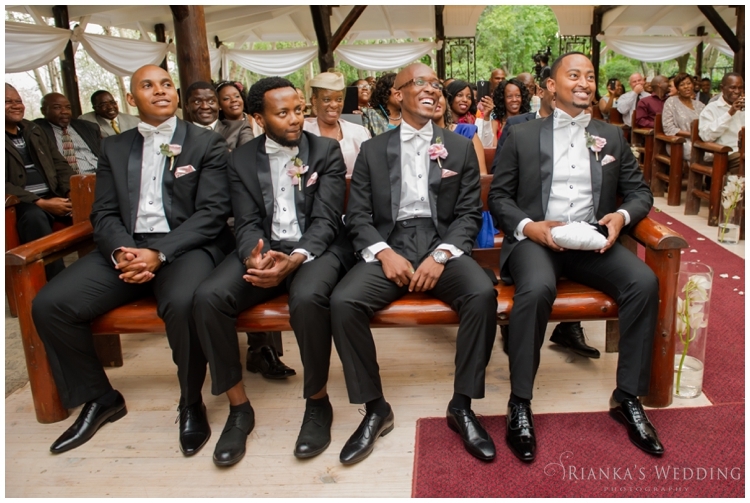 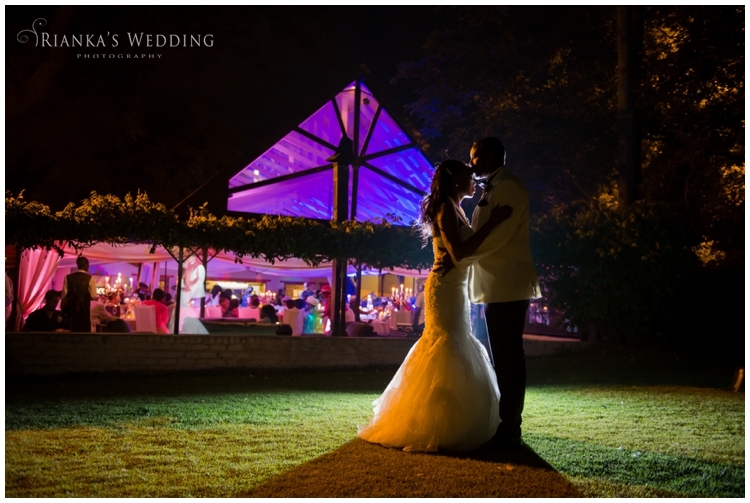 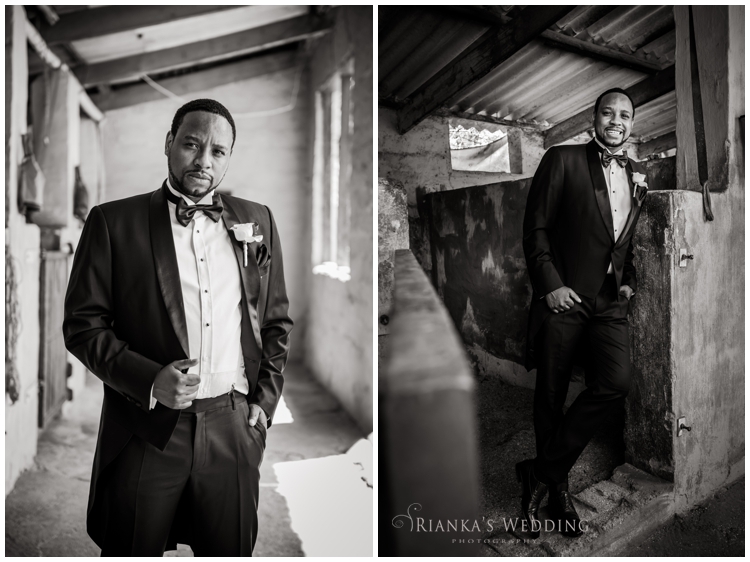 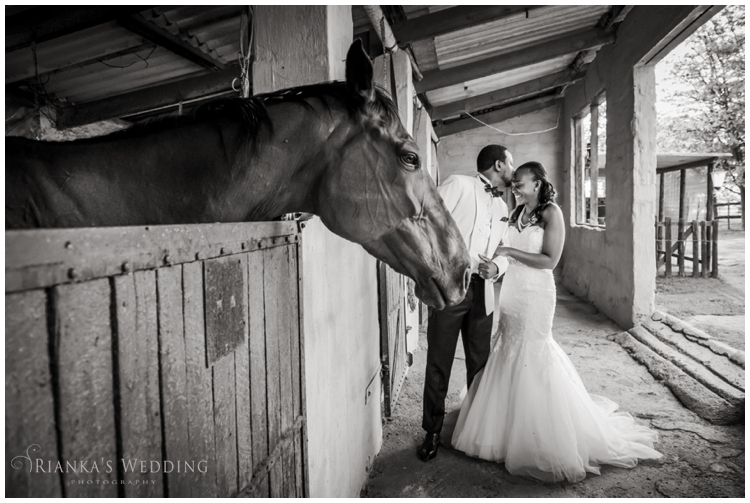 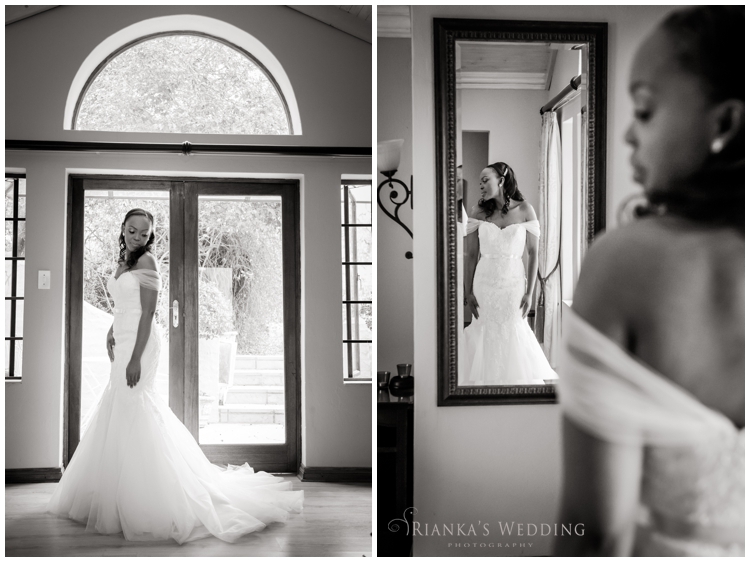 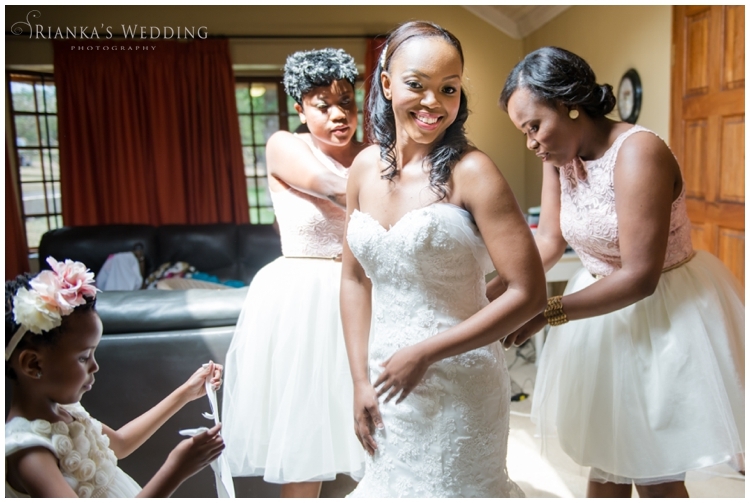 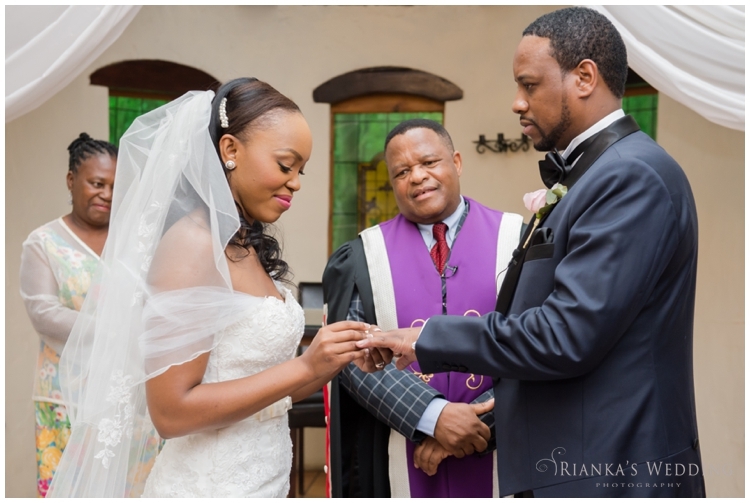 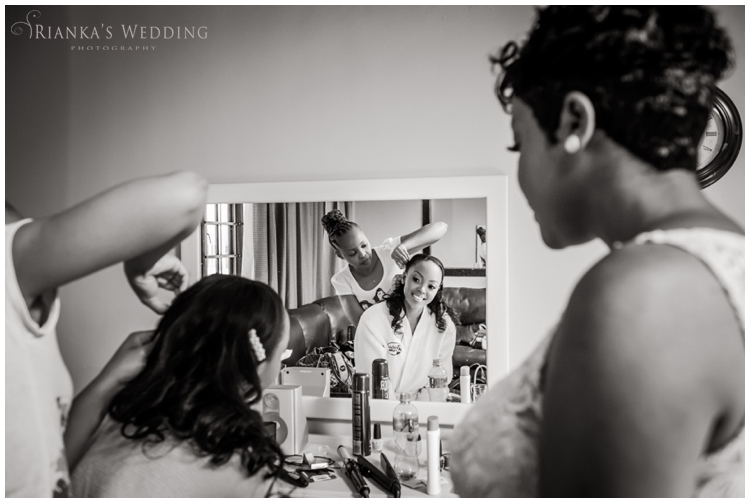 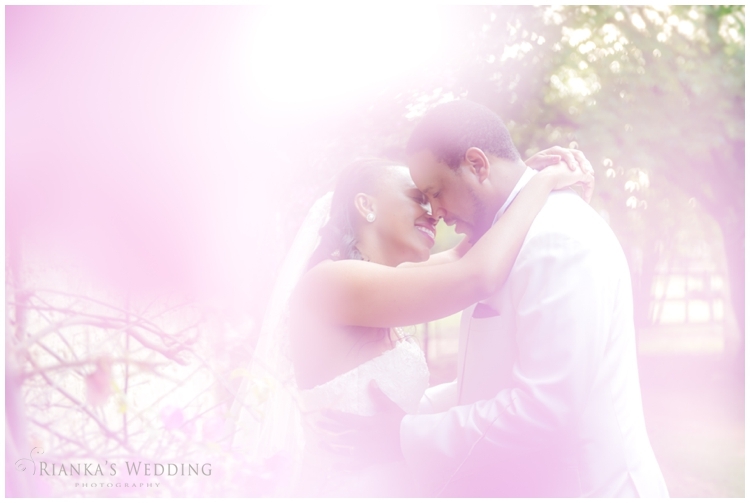 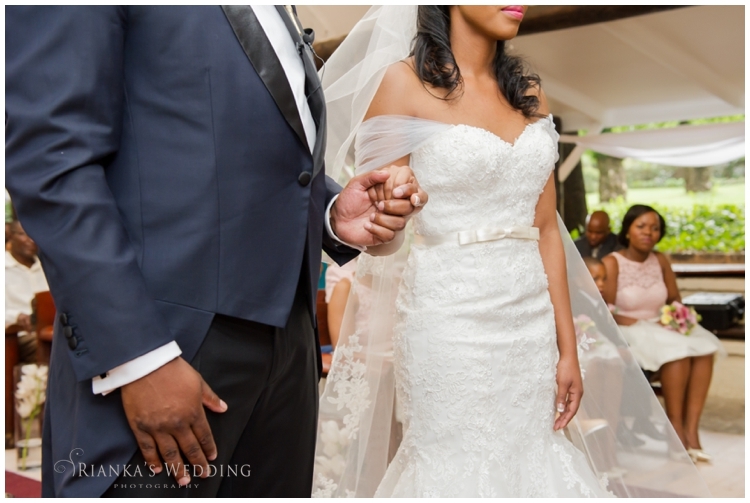 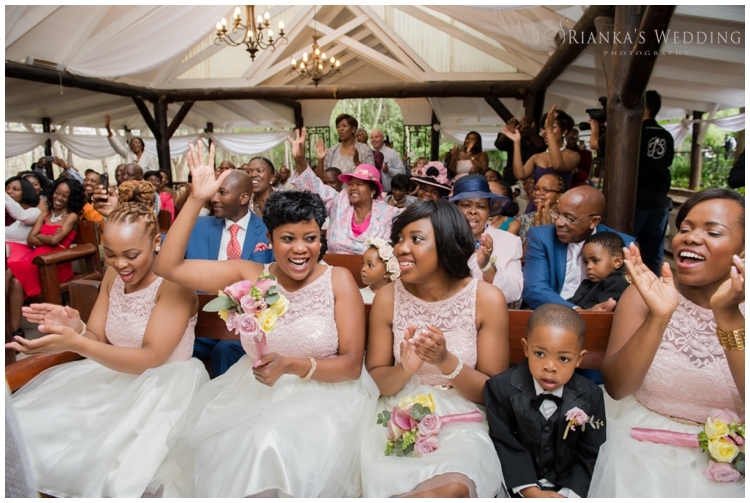 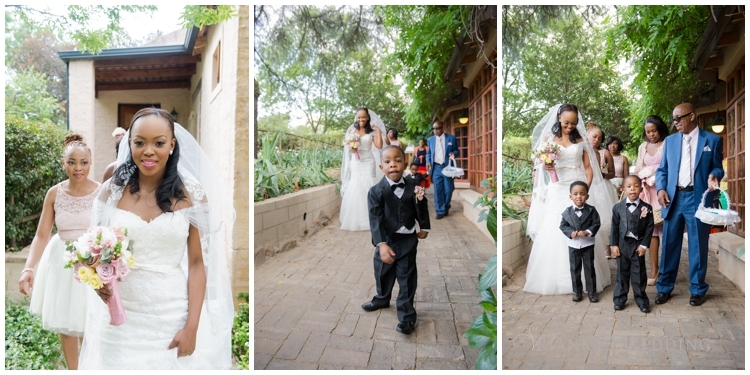 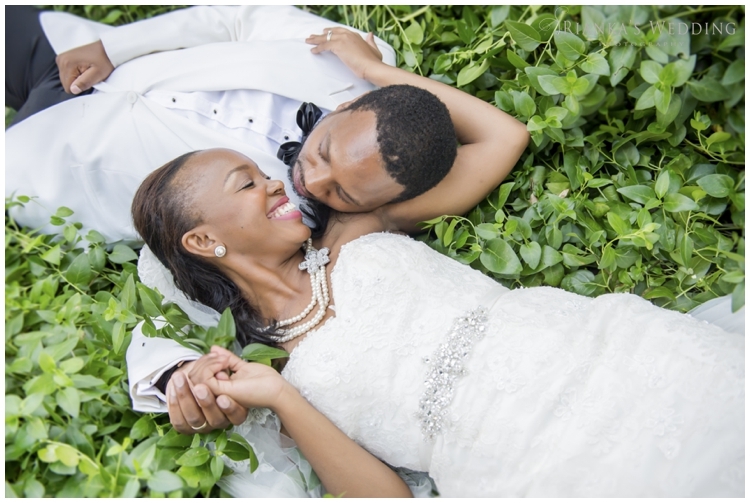 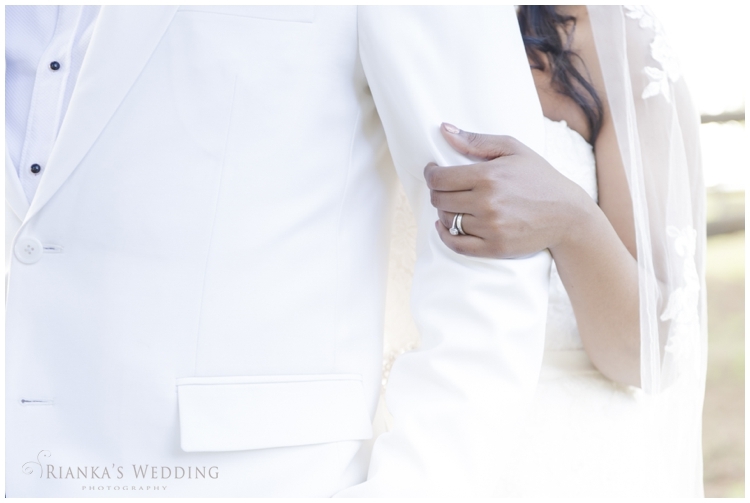 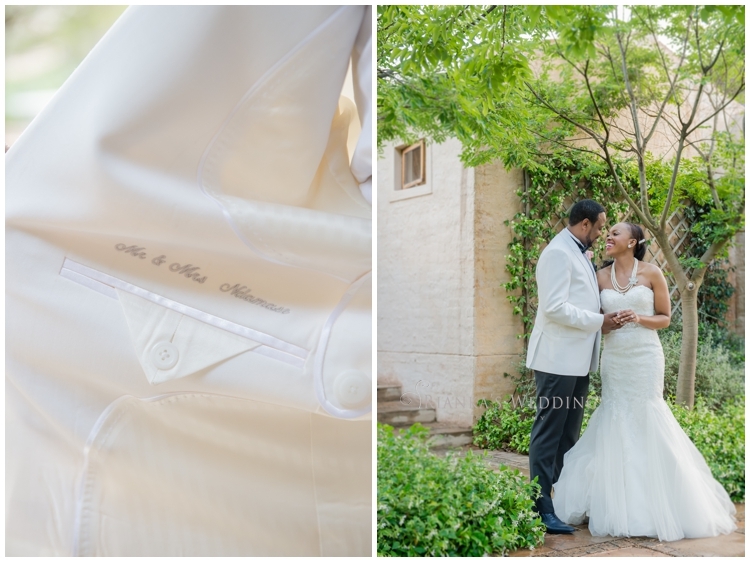 It’s the beginning of the new year and what an honour to post Phindile & Nkuli’s Oakfield Farm Wedding as one of our first wedding posts for 2014. 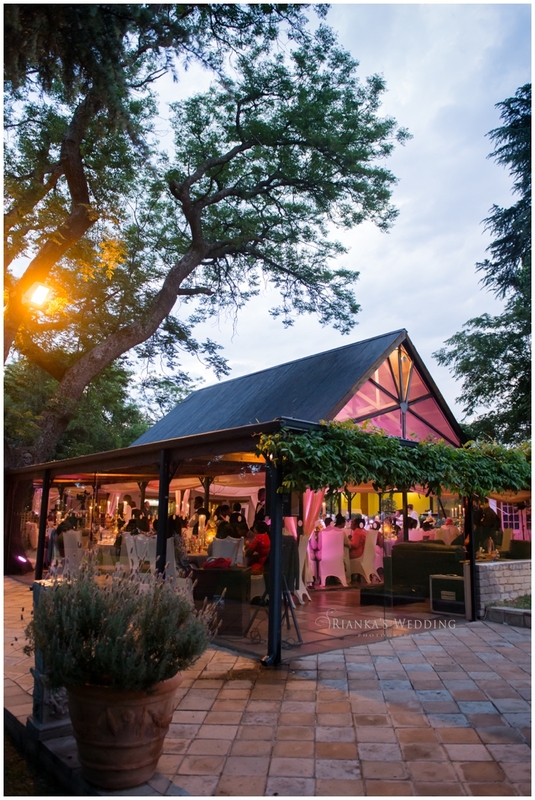 This was the first time that we actually closed the studio in seven years between Christmas and New Year… we needed a little bit of R&R… enough about us. 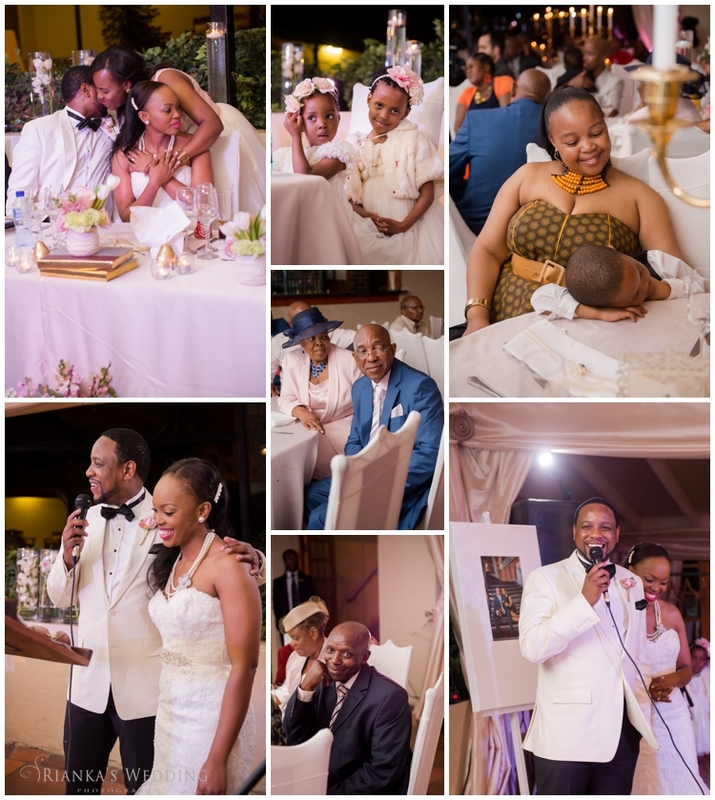 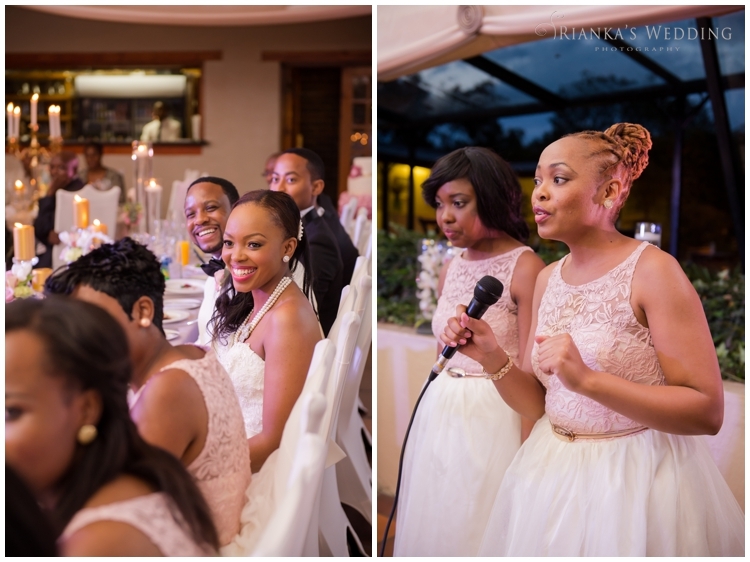 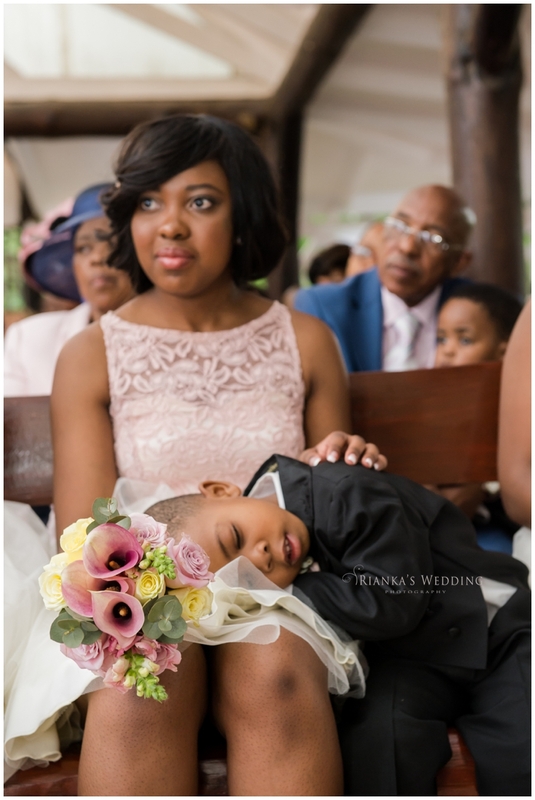 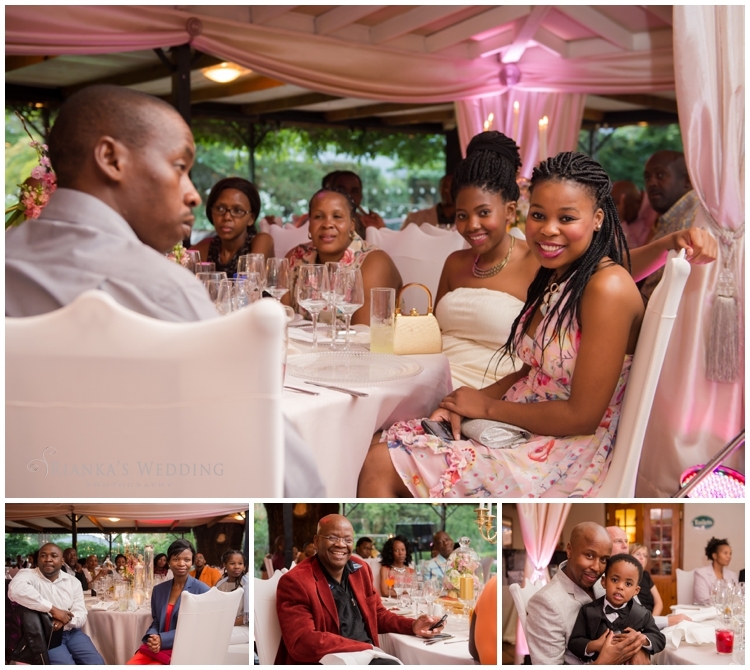 Tshego the wedding co-ordinator from Meletlo Celebrations, planned an absolutely stunning wedding for this couple. 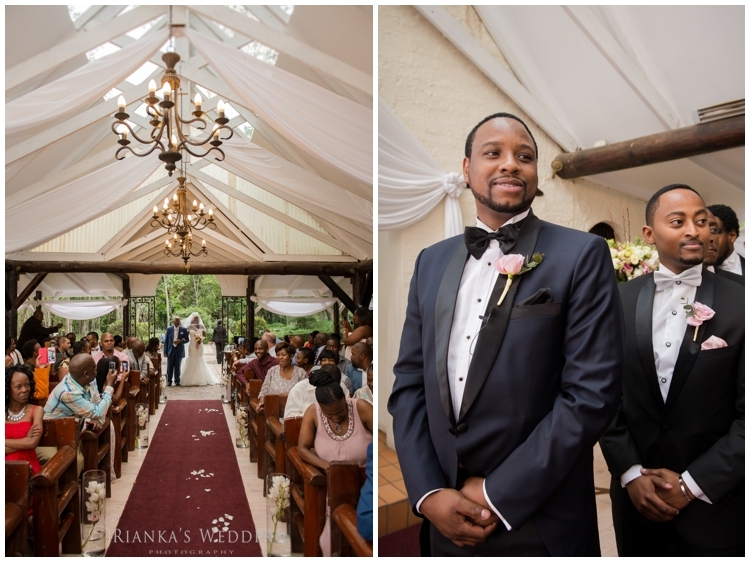 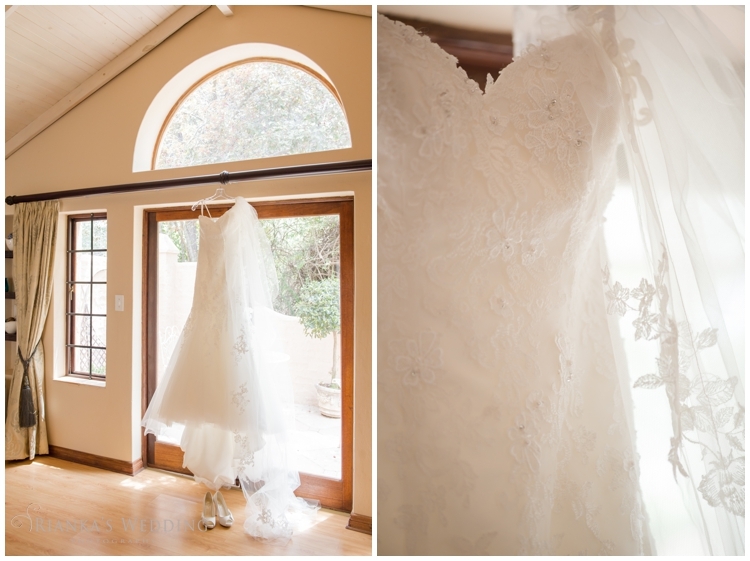 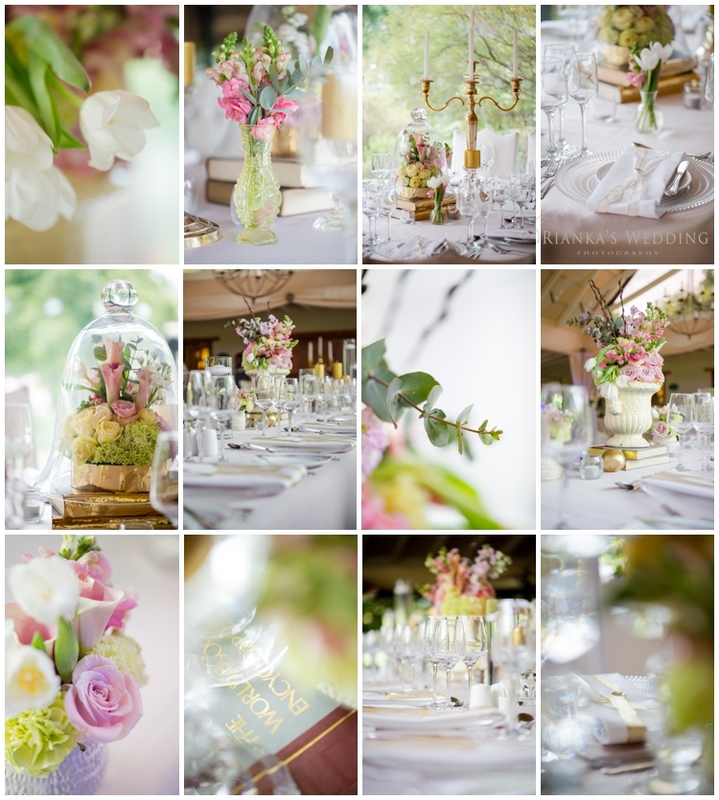 From the décor to the Beautiful Wedding Gown we could not have wished for a more perfect wedding day at the lovely Oakfield Farm Wedding Venue outside of Muldersdrift. 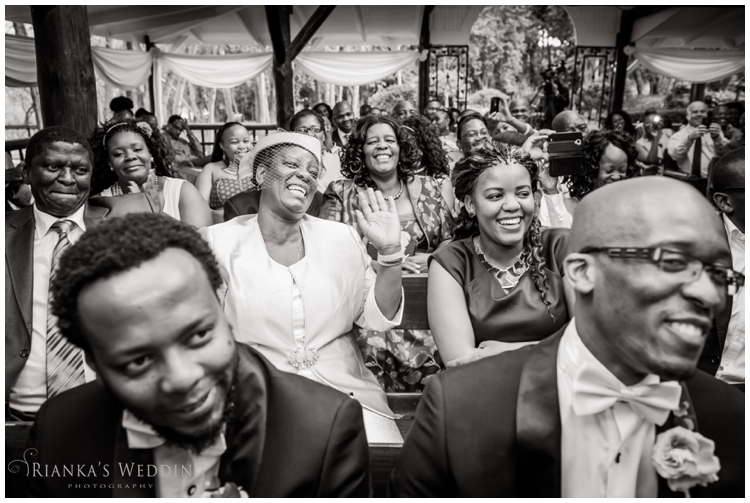 One of my favourite things about wedding photography is the union of a couple, the special moments that they get to relive when they see the photo’s for the first time. 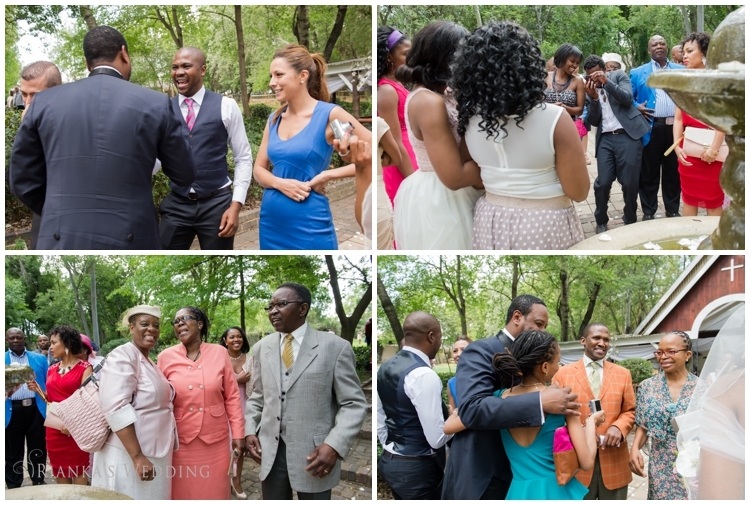 Special moments and also the sacred moments, where family and friends pray for the couple, blessing their marriage their union and their future. 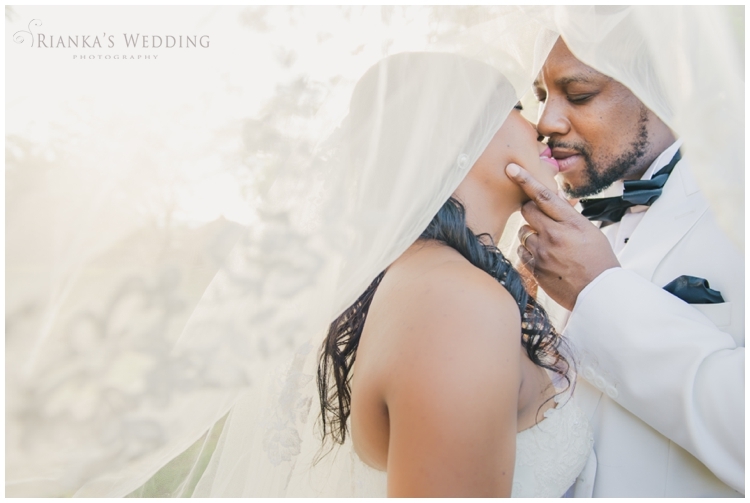 Phindile & Nkuli, you guys were so much fun to photograph, and I think its safe to say the way you guys feel about each other was truly evident in each aspect of the day! 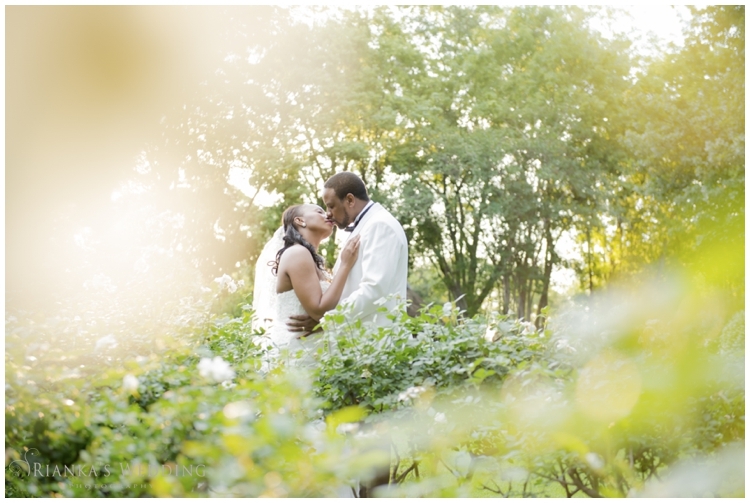 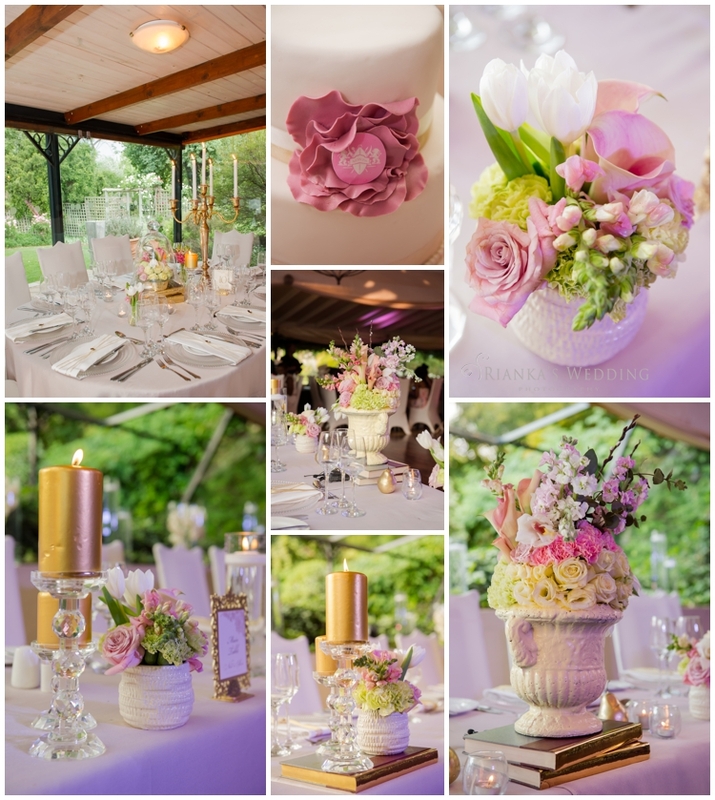 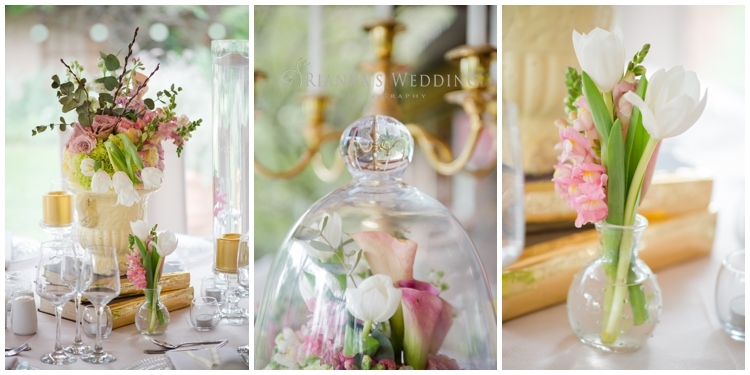 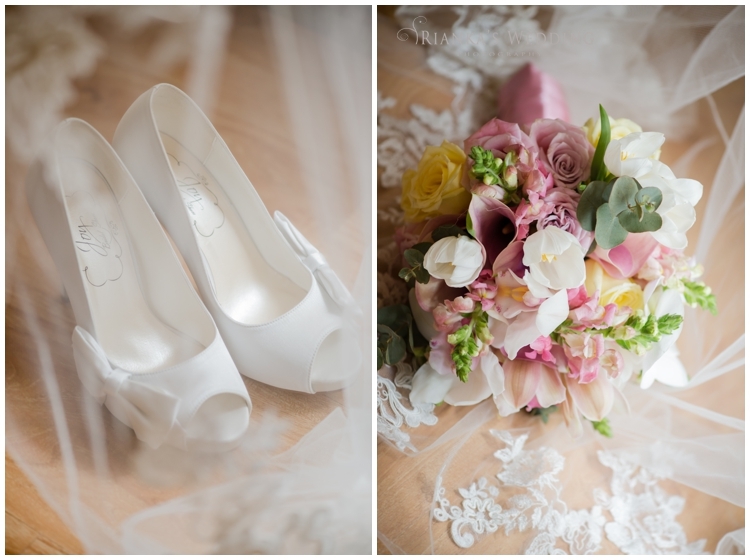 We hope you will enjoy the rather large sneak peek, what can I say, so much beautiful elements of the day!!! 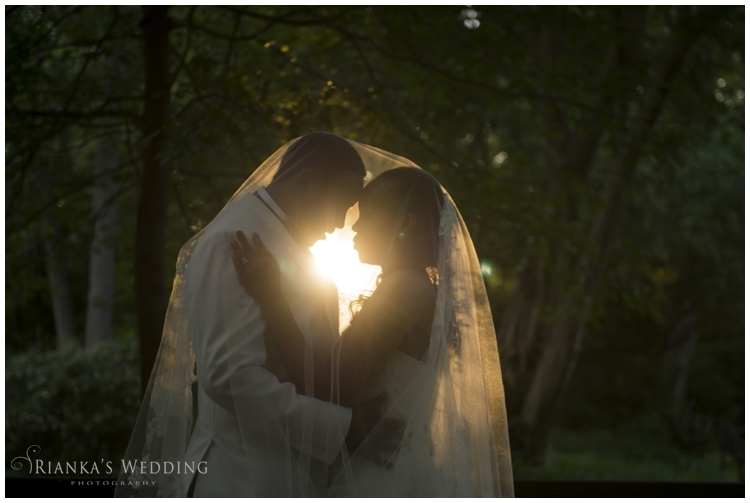 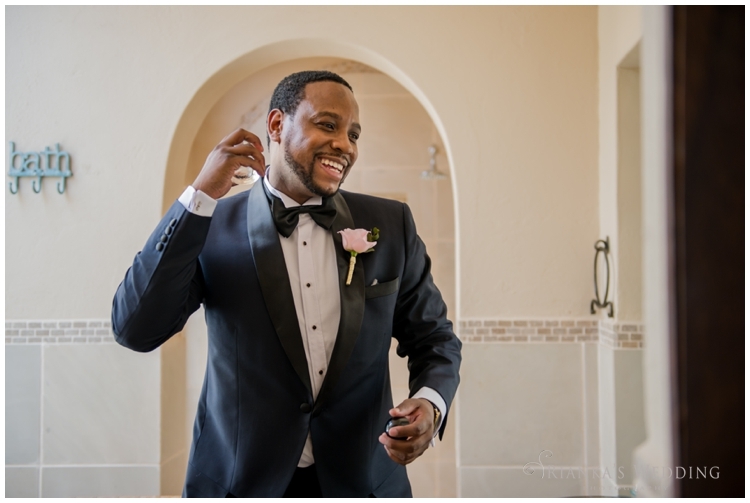 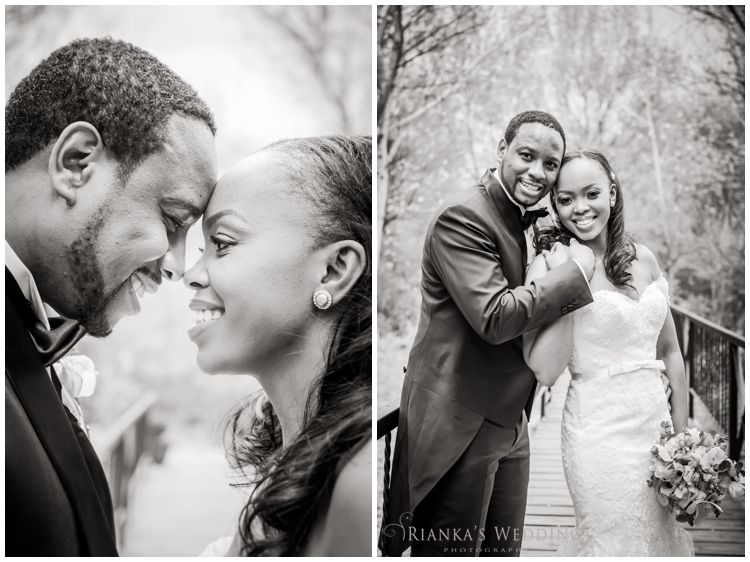 What are the five ingredients of exceptional Wedding photography?